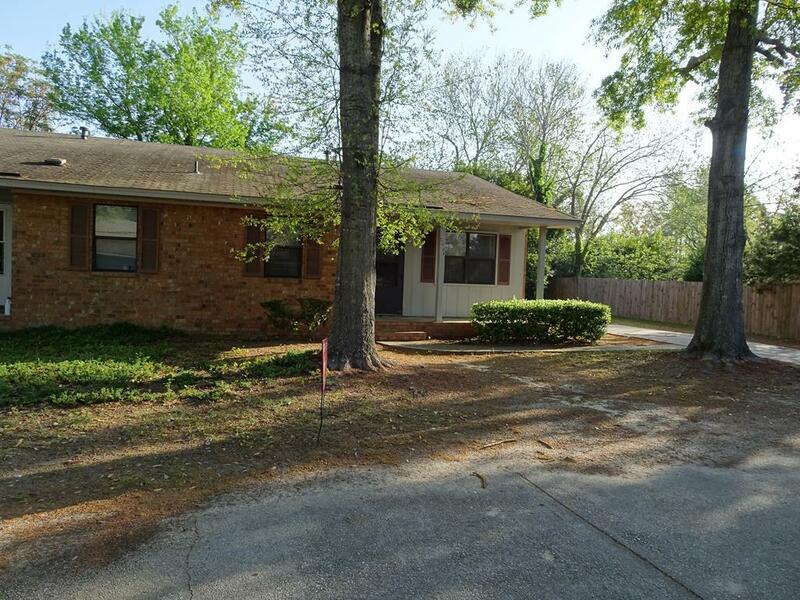 This is a 2 bedroom and 1.5 bathroom brick duplex unit located in Columbia County. Carpet and vinyl throughout! Kitchen appliances include Dishwasher, Refrigerator, and Electric-Range. Rent includes water and lawn care. Gas needed for heat and hot water. Satellite dish installed and must be on existing pole. More pictures coming soon! *Bonus Amenity Included* A portion of the resident's monthly amount due will be used to have HVAC filters regularly delivered to their doorstep under the Utility & Maintenance Reduction Program. This saves 5-15% on your energy bill and helps ensure a clean, healthy living environment. Pet Policy: No pets allowed.